a desktop wallpaper fit for fall. It’s fall! 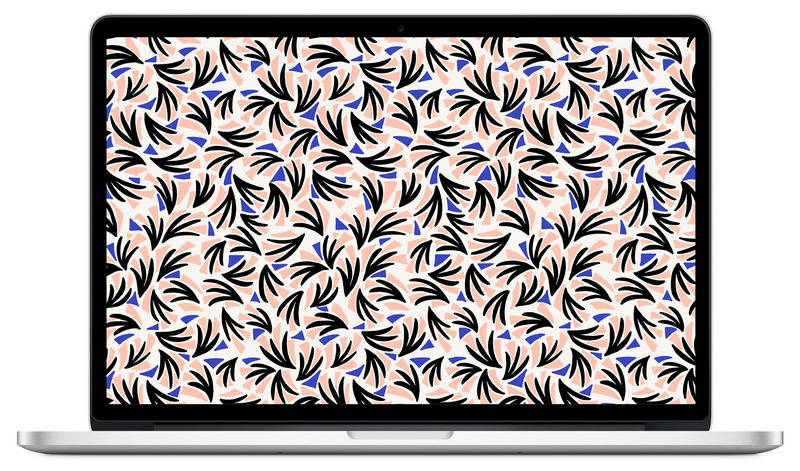 Your desktop could probably use a sweater or at the very least, a change of scenery. The super talented Mercedes Armstrong thinks so too. Mercedes is an illustrator based in St. Louis, whose work was recommended to me by this rad dude. Her patterns are fun, bold, and bursting with color. 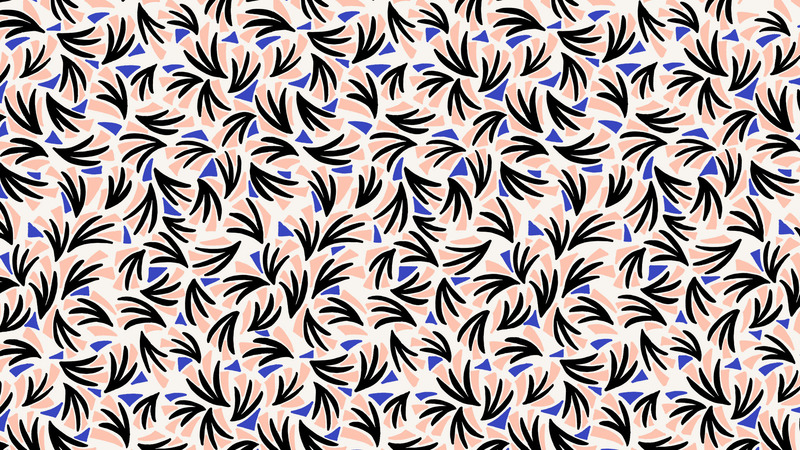 And for you lucky City in a Jar readers, Mercedes has turned one of her patterns into a desktop wallpaper. Keep scrolling for the download. Click to download the OCTOBER WALLPAPER by Mercedes Armstrong. ← say it with a box, on a box, in a box.